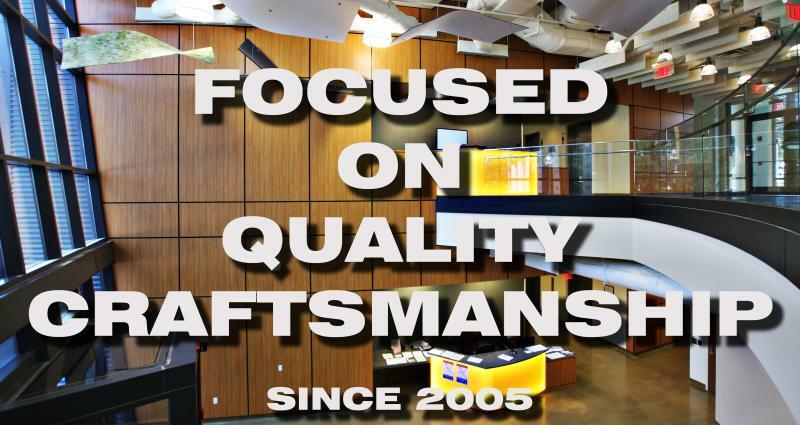 HOME OF QUALITY HANDCRAFTED WOOD PRODUCTS SINCE 2005. OUR COMPANY HAS WELCOMED THE OPPORTUNITY TO BE INVOLVED IN THE EXPANSIVE GROWTH AND DEVELOPMENT OF OUR COMMUNITY AND STATE OF NORTHERN VIRGINIA, MARYLAND AND WASHINGTON D.C. Copyright 2013 FAIRFAX WOODWORKING, INC.. All rights reserved.